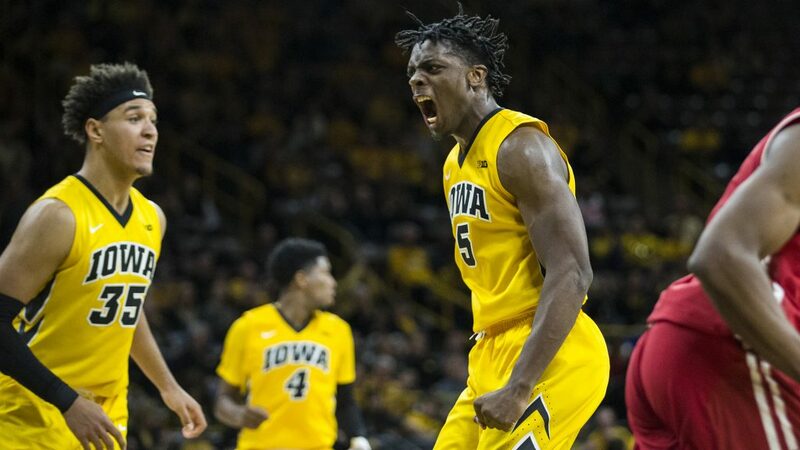 Tyler Cook is back in the Black and Gold, and The Daily Iowan caught up with him for an offseason checkup. 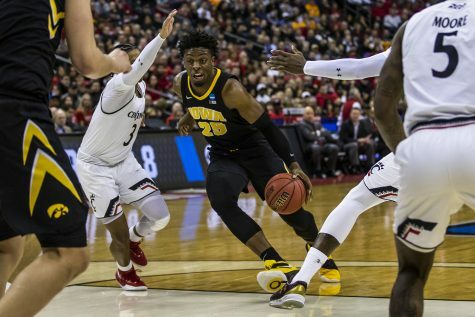 The biggest question surrounding Iowa basketball this offseason was Tyler Cook. 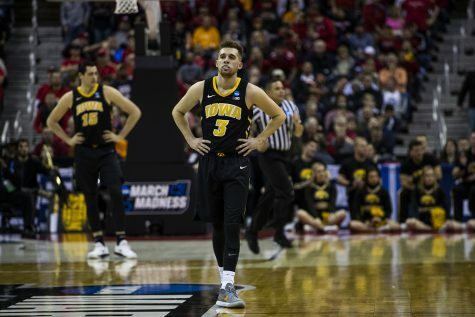 The junior forward wrapped up his second season in a Hawkeye uniform, then opted to test the NBA waters this spring, leaving Iowa fans wondering if they’d ever see the high-flying, rim-rattling player suit up again in the Black and Gold. 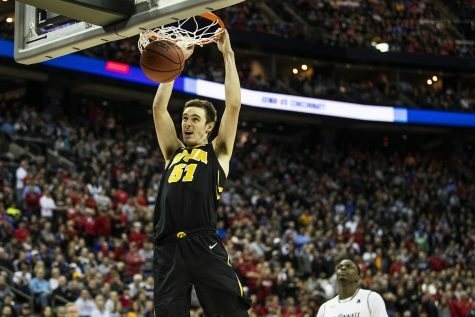 That question has since been answered; Cook elected to come back to the Hawkeye program for at least one more season. 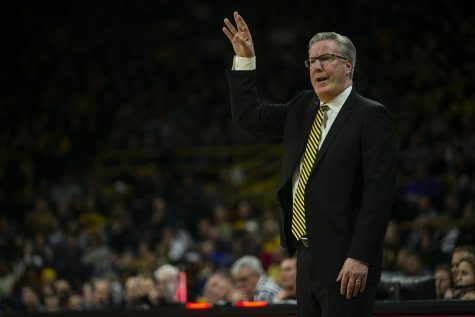 Throughout all his travels, workouts, and meetings, Cook said he and head coach Fran McCaffery kept a steady line of communication, speaking numerous times a week. 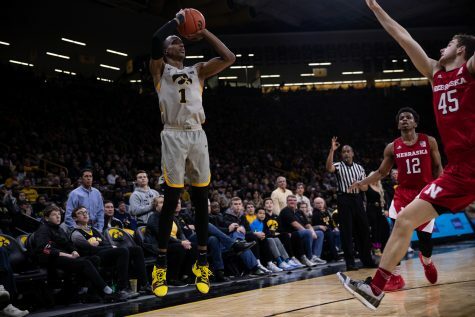 “We talked probably about twice a week, I would say,” Cook said. 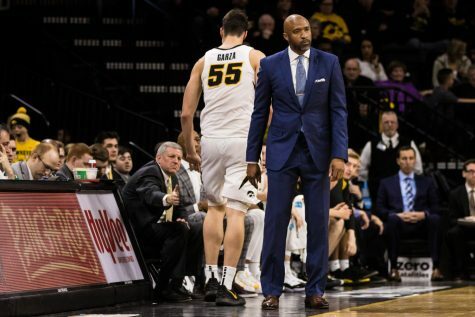 He also noted that his coach had his back, regardless of whether his decision was to make a leap to the next level or return to Iowa City. With all his offseason activities, Cook said that the workouts themselves were his favorite part. He worked out with Oklahoma City, San Antonio, Brooklyn, Boston, Cleveland, and Denver. 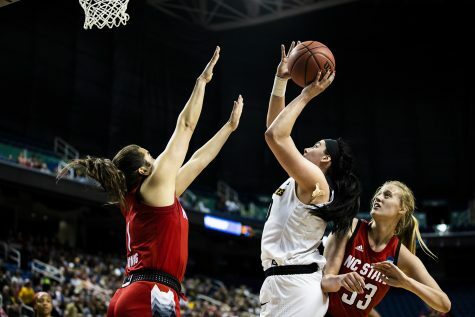 The workouts didn’t vary too much from team to team, Cook said. 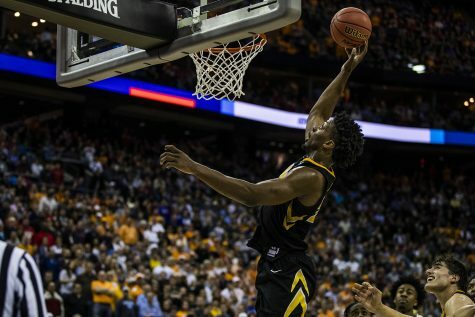 He’d go through physical tests, such as vertical jumps and sprints, and then he’d hit the hardwood with other prospects to go three-on-three or one-on-one. The only team that had him workout two-on-two was the Nuggets. Throughout all of this, one piece of advice stuck out for Cook: Perfect what you’re already good at. 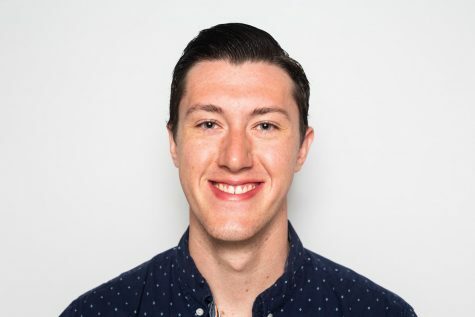 Cook said that through all of his work at the NBA level, his goals never changed, but he found more motivation after gaining valuable feedback. But the advice and critiques don’t stop with just Cook. 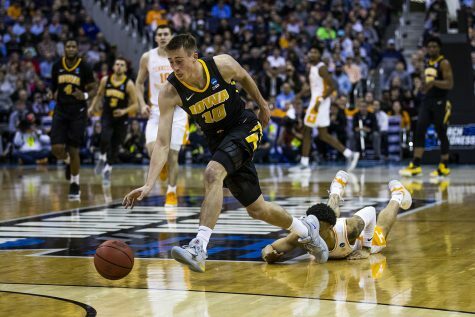 Not only does he know what he can do to elevate his game, but the pointers are applicable to his teammates as well.